blessings for ur bars: bjork, bathtubs, & B.I.G. Look Ma I’m a BreakBeat Poet! 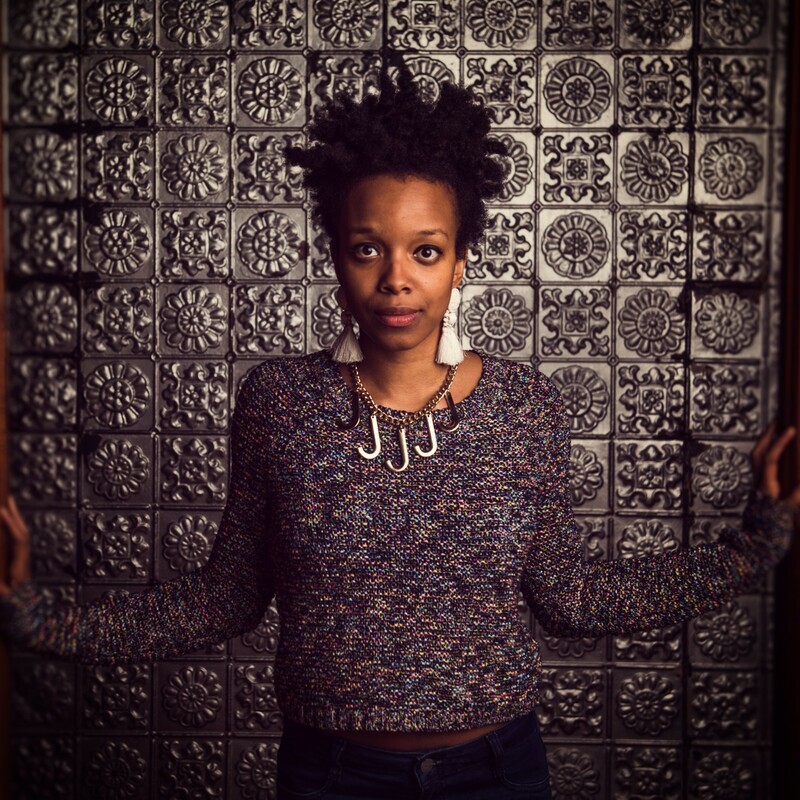 Jamila Woods @ Chicago’s One Minute Play Festival! providence poetry slam team makes nps finals!